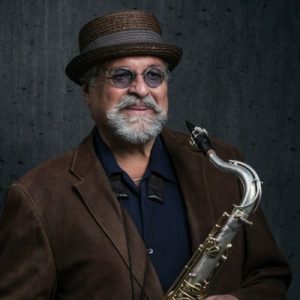 The 2019 Longhorn Jazz Festival, to be held on Saturday, April 13, 2019, features saxophonist Joe Lovano with the UT Jazz Orchestra. 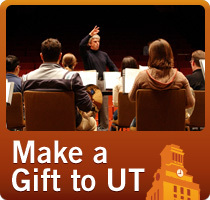 The concert is co-sponsored by Texas Performing Arts and the Butler School of Music. The tradition of top-flight soloists appearing with the UT Jazz Orchestra continues with saxophonist Joe Lovano as guest with the UT Jazz Orchestra. Mr. Lovano is a former member of the Woody Herman and Mel Lewis Jazz Orchestras, and has a celebrated career as a performing jazz musician. There will be a clinic for all festival participants given by Mr. Lovano on Saturday, April 13 at noon. Tickets for the April 13 Joe Lovano/UT Jazz Orchestra concert are available by visiting texasperformingarts.org. See you there!